cooked read bean into a wok, add in sugar and oil, cook until dried (about 15-20 minutes). set aside for 30 minutes before use. and finally top with another 3/4 tbsp of glutinous rice, wrap nicely and tie with hemp string. 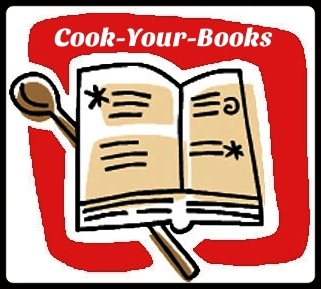 red bean alkaline dumpling from the pot, drain and it is ready to serve. 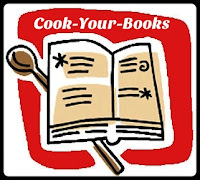 This post is link to Cook-Your-Books #24 (June 2015) hosted by Joyce (Kitchen Flavours).